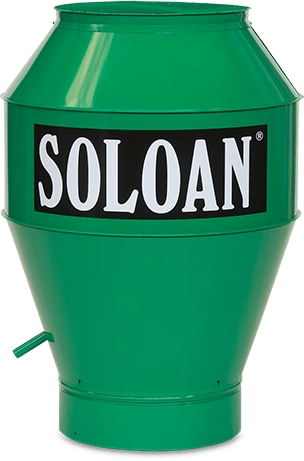 Soloan carries all the standard spare parts for your installations in stock. They include filters, burners, fans, electric motors or spare parts. We supply these parts directly from stock, so that you can always continue quickly. In addition, we can hold specific parts for your company in stock. We do our utmost to keep downtime to a minimum and to guarantee the continuity of your business operations.